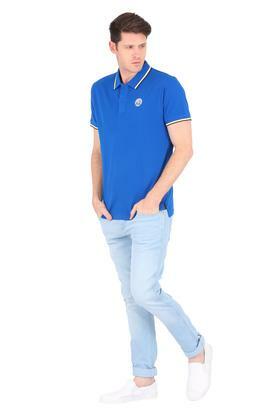 Make a unique style statement by wearing this polo T-Shirt from the house of Pepe Jeans. It features a solid pattern that lends it a stylish look, while the short button placket at the front makes it convenient to wear. 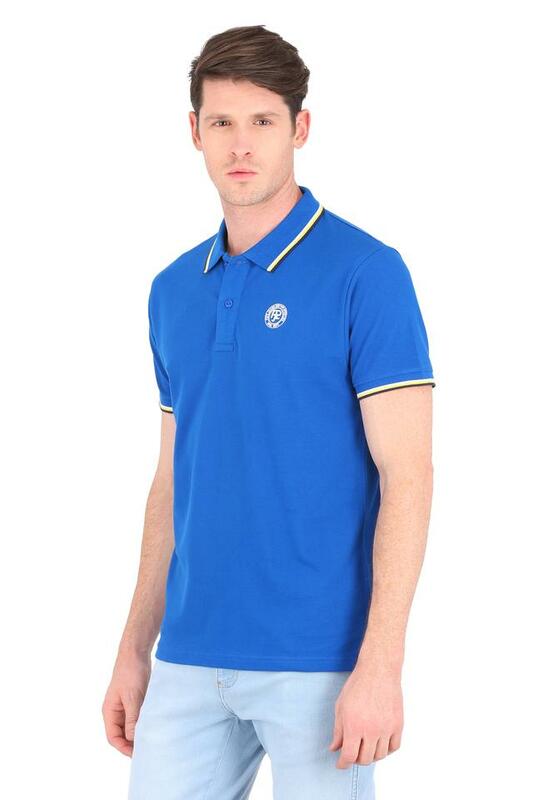 Tailored with care using premium quality fabric, it ensures maximum breathability. 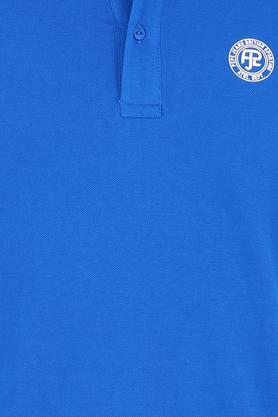 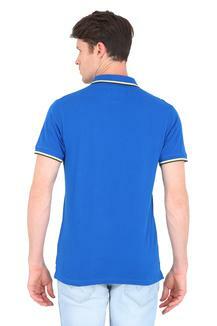 Experience an all day long comfort by wearing this polo T-Shirt, which is made of superior fabric. 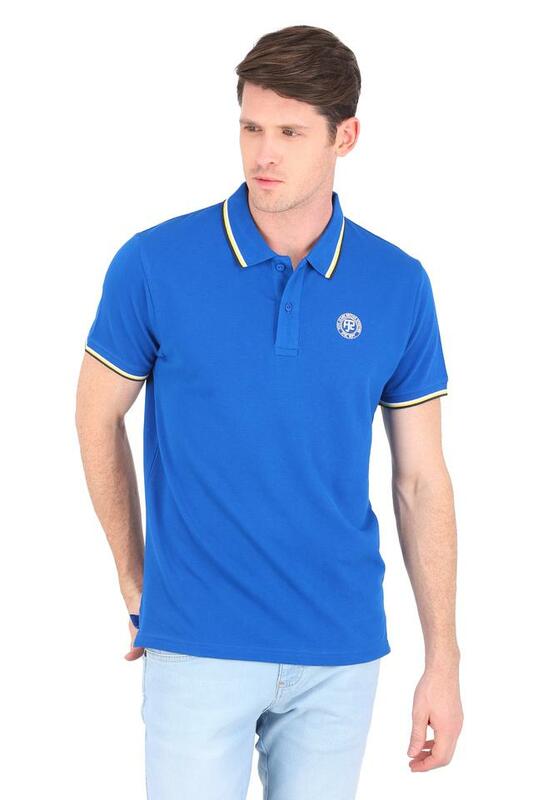 You can team it with a pair of jeans and canvas shoes to look dashing for any casual day out.